Do the courts of England and Wales have the power to stay an application for maintenance pursuant to section 27 of the Matrimonial Causes Act 1973 on the grounds of forum non conveniens when divorce proceedings are taking place in Scotland? The case of Villiers v Villiers, for which permission to appeal to the Supreme Court has been granted, turns on this question and others. The Appellant Husband (H) and Respondent Wife (W) were married in 1994 and lived almost the entirety of their married life in Scotland. Following their separation, W moved to England with the parties’ daughter and W issued a divorce petition in the English courts. This was dismissed with W’s consent in favour of the writ of divorce which H had issued in Scotland. W also made an application under section 27 of the Matrimonial Causes Act 1973 in England seeking maintenance from H.
H argued that the court did not have jurisdiction to deal with this application. At first instance, at an interim hearing, Parker J considered that the English courts did have jurisdiction and made an order that H pay W £2,500 per month in interim maintenance as well as £3,000 per month for legal funding. The Court of Appeal upheld this order. 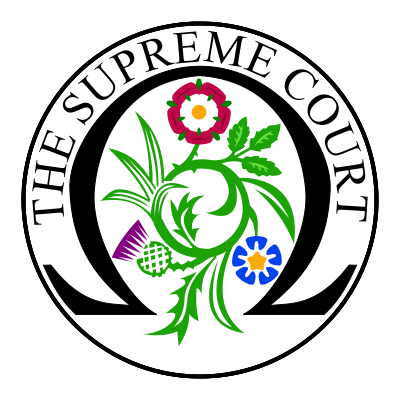 The issue is: Do the courts of England and Wales have the power to stay an application for maintenance pursuant to section 27 of the Matrimonial Causes Act 1973 on the grounds of forum non conveniens when divorce proceedings are taking place in Scotland? Are divorce proceedings and maintenance proceedings ‘related actions’ for the purposes of Article 13 of the Maintenance Regulation 2011? Is Schedule 6 of the Civil Jurisdiction and Judgments (Maintenance) Regulations 2011 ultra vires section 2(2) of the European Communities Act 1972? What is the correct duration of orders for maintenance pursuant to section 27 of the Matrimonial Causes Act 1973?